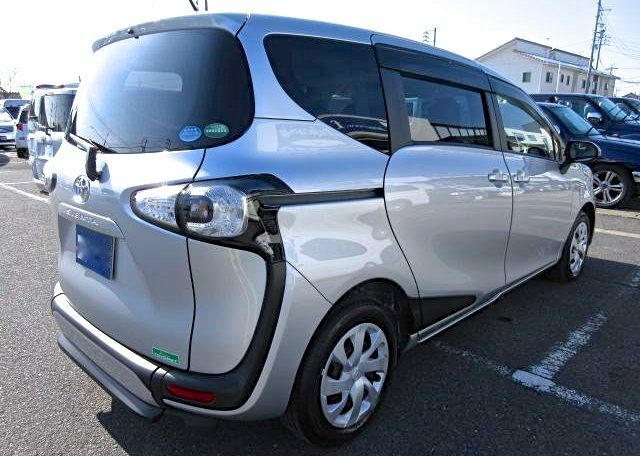 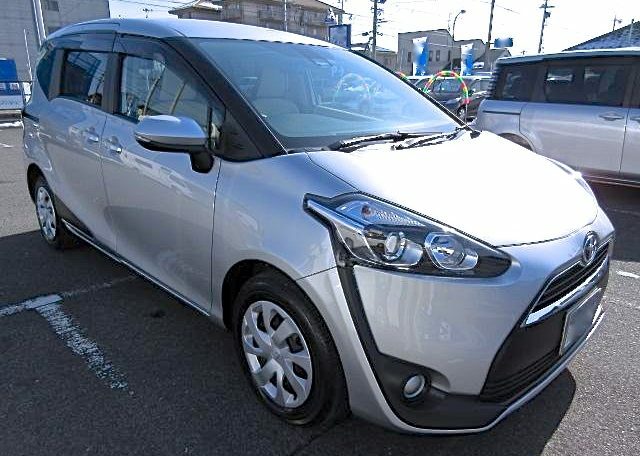 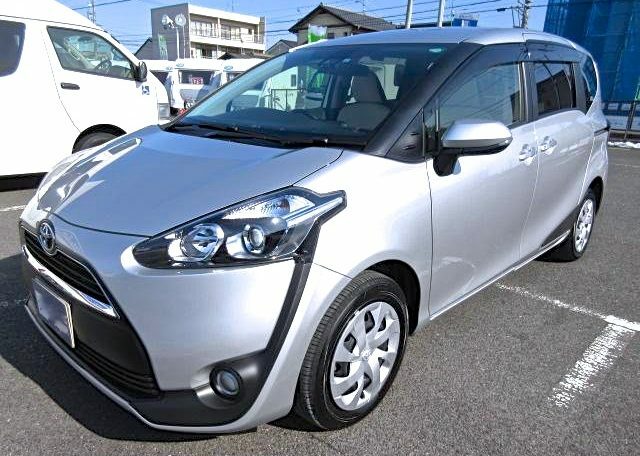 The Toyota Sienta has been in production since 2004. 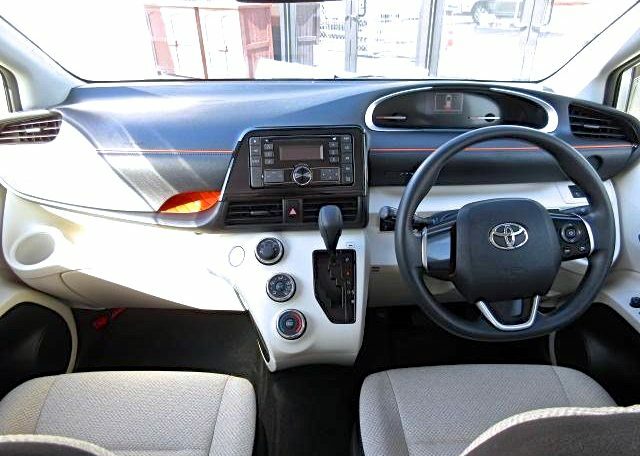 It has well stood the test of time and proven beyond all doubt that it is one of the most comfortable and reliable that Toyota have ever produced. 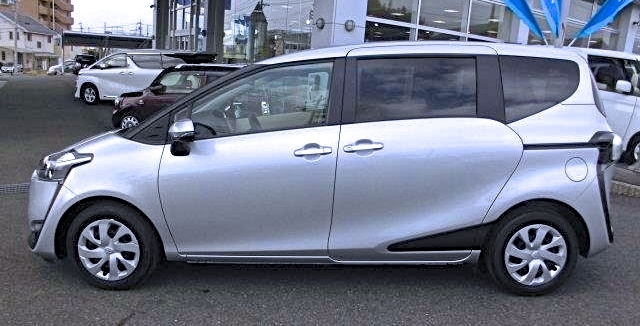 The new Sienta that you see here has been around since it’s first release in August 2015. 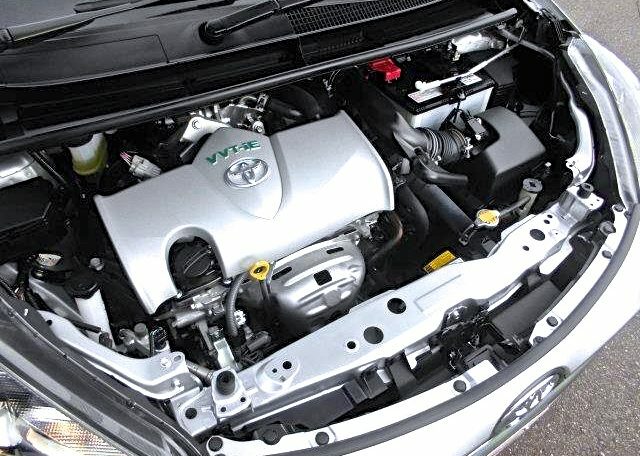 Toyota have upgraded the entire car including a dramatic facelift that has been widely approved of since it’s release. 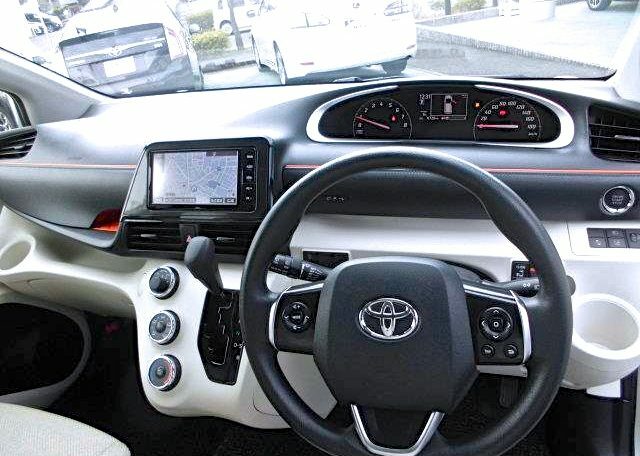 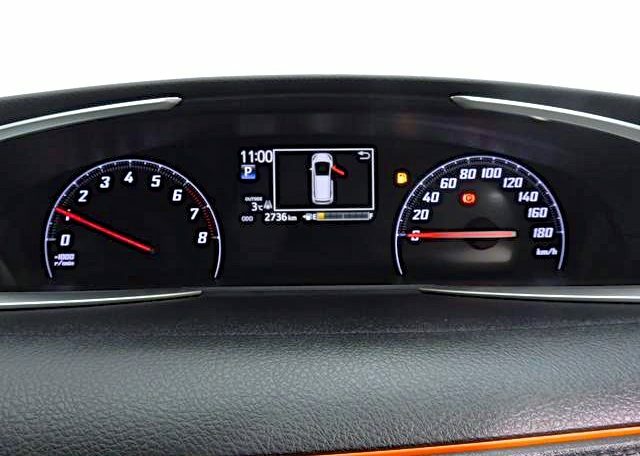 The dashboard and the interior is fairly basic, with nothing fancy, and perhaps this is how Toyota keeps their rate of repair so low. 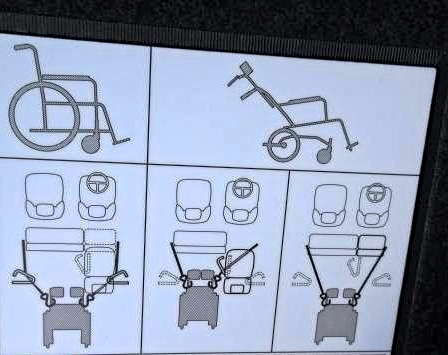 When there is nothing much to go wrong, then there is nothing much to fail. 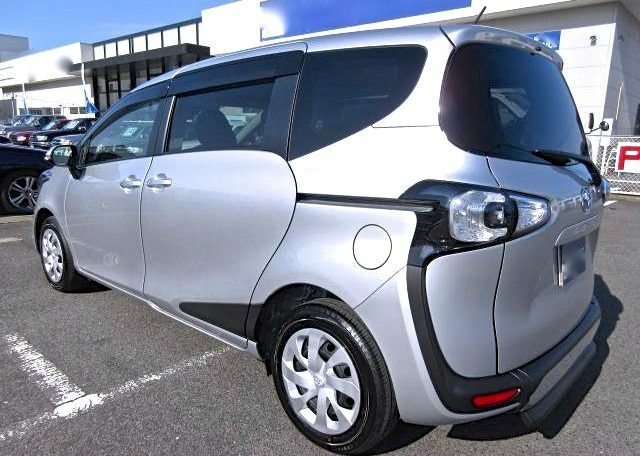 “PRACTICAL” could be the keyword for the Sienta, with added “CLASS and STYLE”. 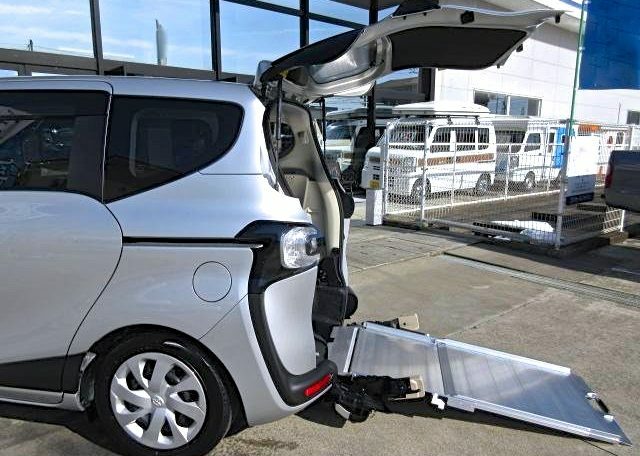 The newly redesigned Sienta offers a variety a bridge for people with special needs to embark on a journey. 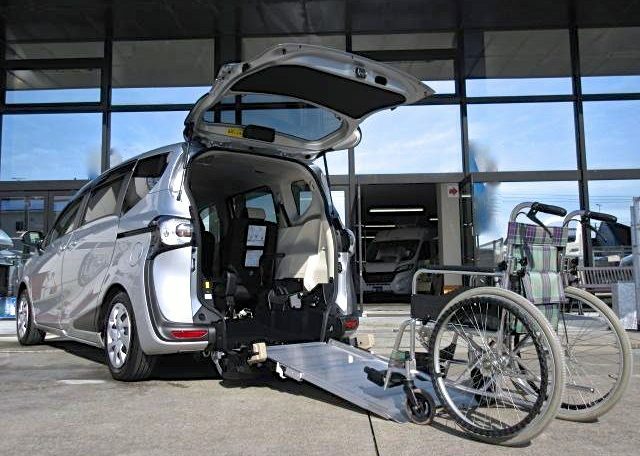 It is built with much attention and innovative features to ensure ease and comfort for people with disabilities. 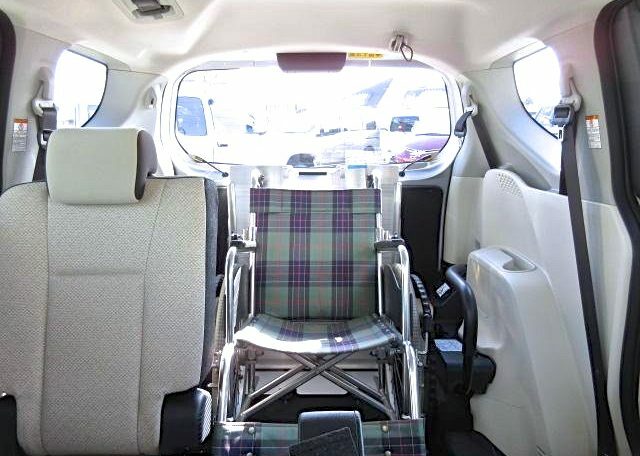 Another convenience designed by Toyota for people with disabilities is supported by the use of rear-wheel air suspension. 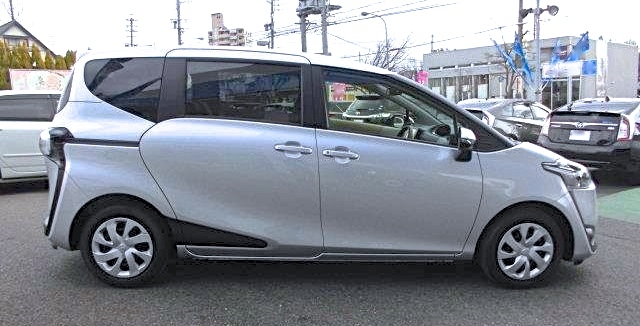 With the air suspension system, the height of the car can be lowered by up to 9.5 degrees angle and then raised back to the normal position. 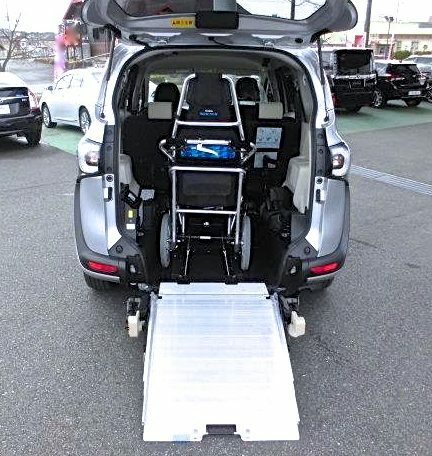 This makes it easy to come and go for both wheelchair users and those tasked with pushing a wheelchair. 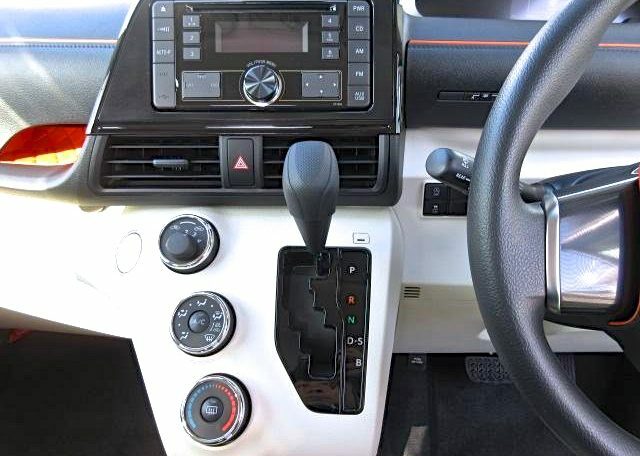 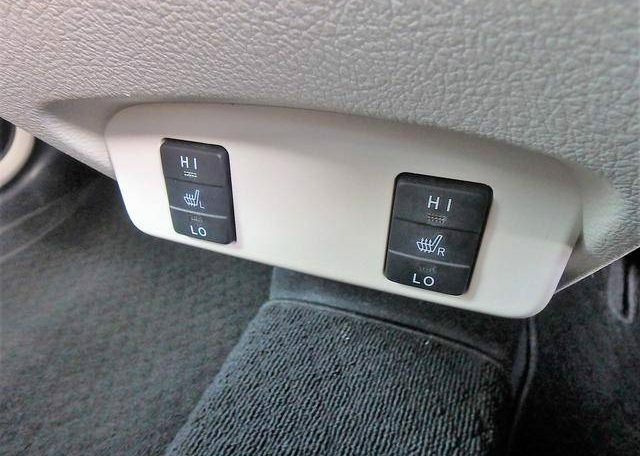 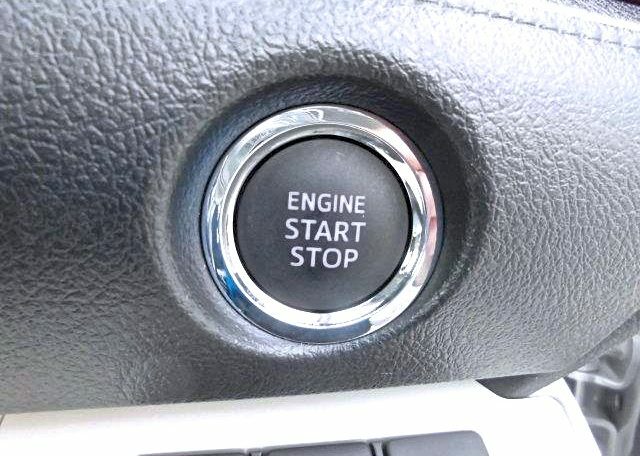 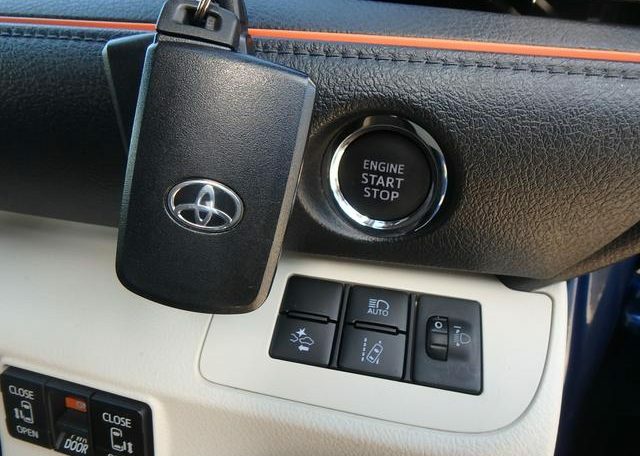 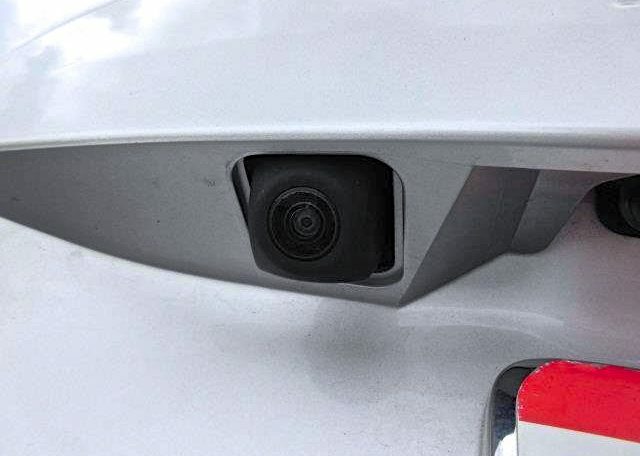 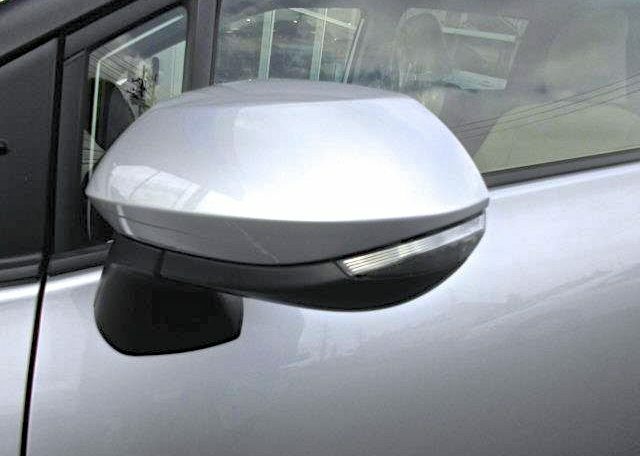 The car has been factory modified by Toyota to the highest standards to facilitate rear entry access to the car, via a great kneel down remote controlled air suspension system that is included as standard. 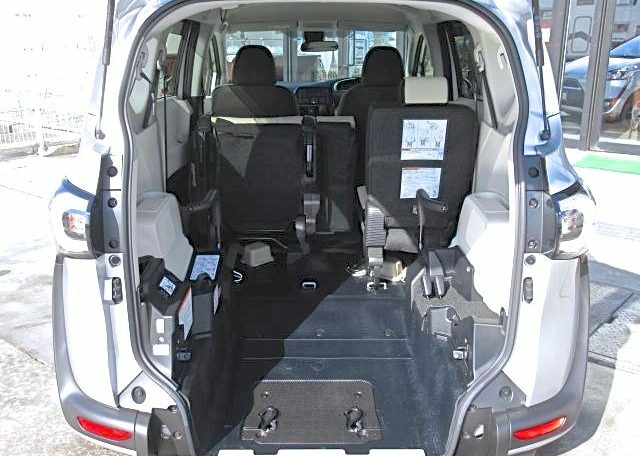 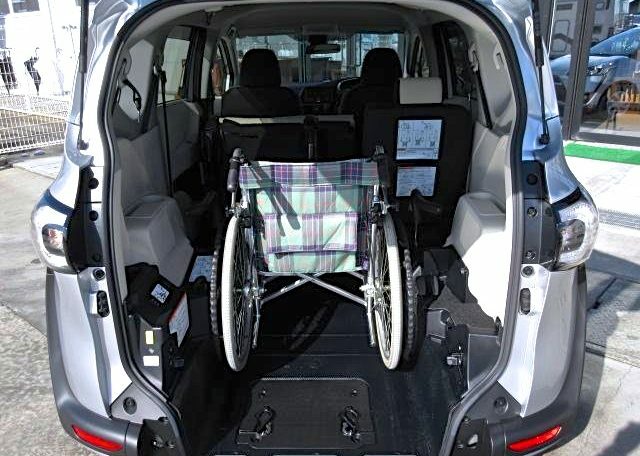 This Wheelchair Accessible Car is extremely easy to easy to operate, and all of the hard work is done for you by the car. 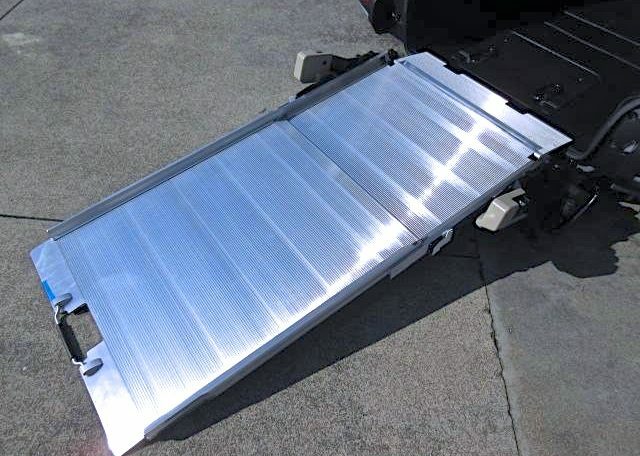 The wheelchair ramp is also factory fitted by Toyota, and is extremely secure. 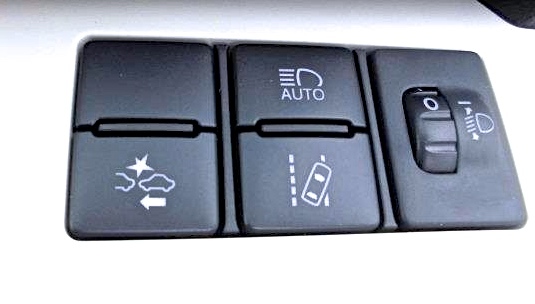 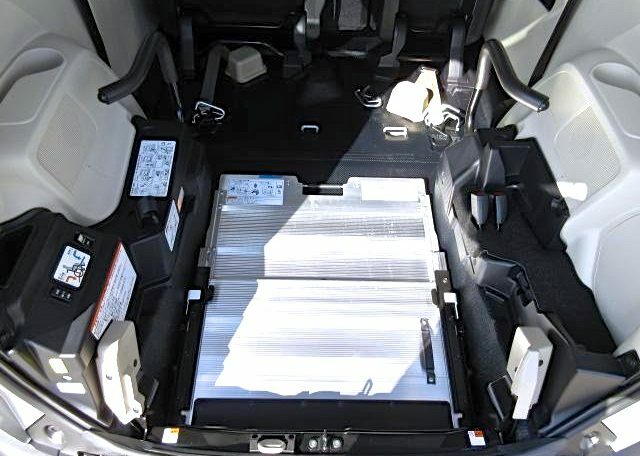 So there is no rattling about or creaking when you are traveling in the car, plus the fact that this newly designed ramp, folds nice and neatly into the floor of the car when not in use. 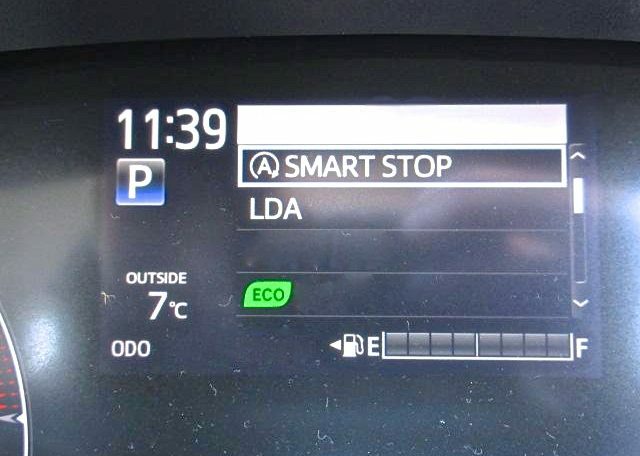 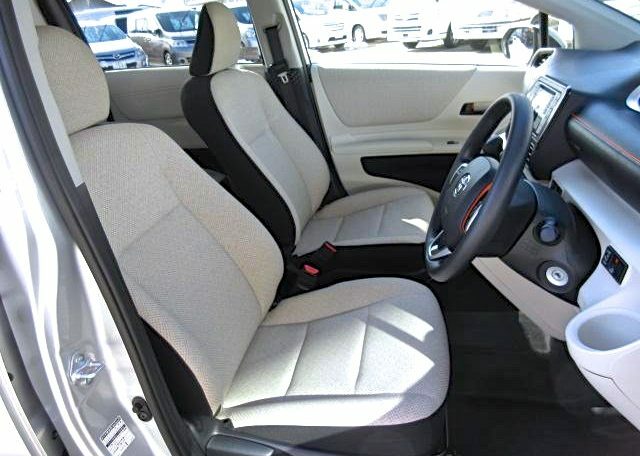 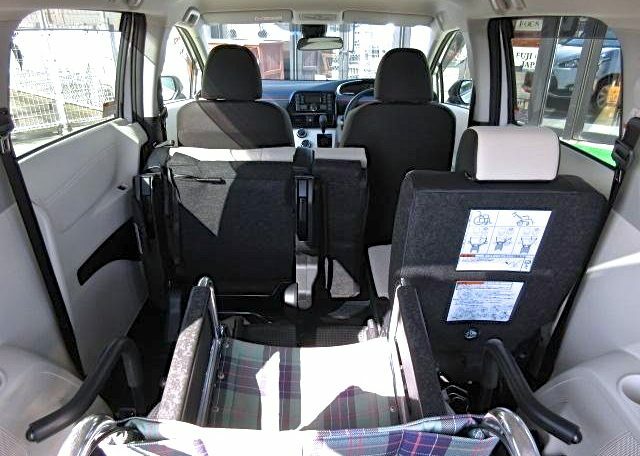 This in turn restores the Sienta back to a standard 5 seat family car. 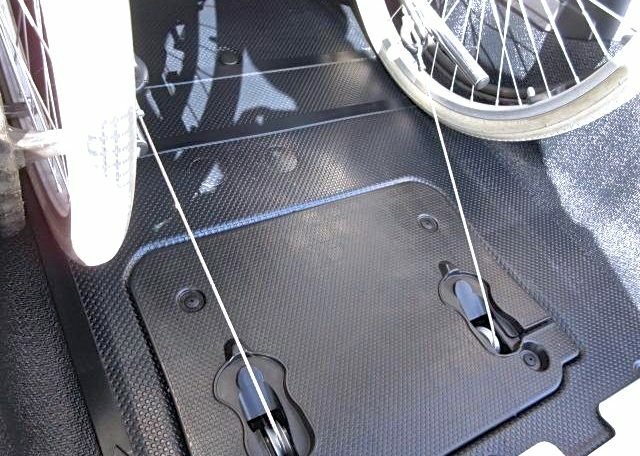 There are 4 wheelchair ISO fix securing points for the chair, and this also includes 2 electric stabilizing belts that lock the chair into place when in use. 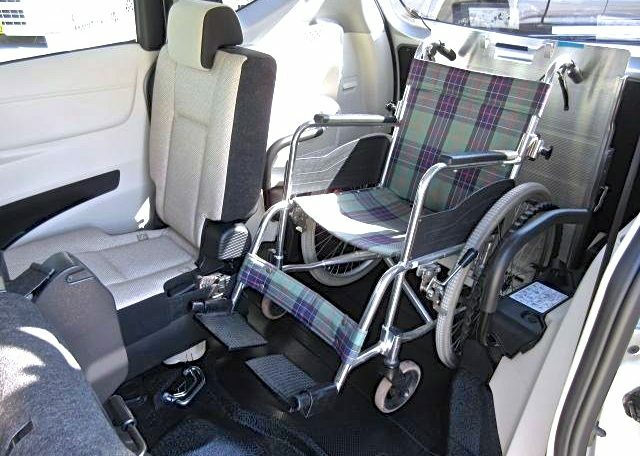 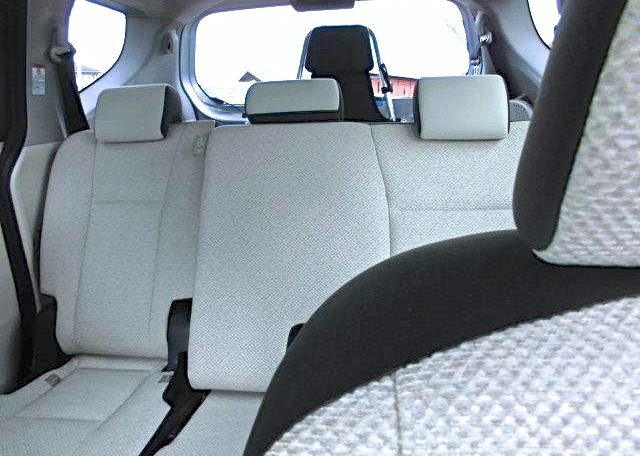 The belts also help as an extra element of safety for the chair when entering or exiting the vehicle, as they again will keep the chair secure by extending in and out with the chair.